Brief Information :- State Bank of India SBI has officially announced specialist officer posts. Interested candidates can apply for this government job opportunity to getting your job post on this largest vacancy opened by SBI. sbi job vacancies and sbi po recruitment 2019 are also announced. Before applying please be ensure that payment can be done by online Maestro, debit card method please read the all eligibility criteria and qualification detail in below table. 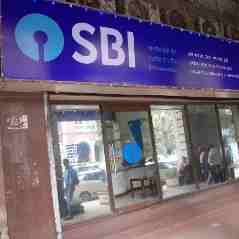 Previously sbi new recruitment has also most their clerk vacancy. For more detail read another posts in below section. If you having any question or any problem please comment below we will reach out you shortly. sbi po, sbi result, sbi recruitment 2019 notification are provided here ! Never miss any post regarding job notification Click in subscription from below the box.